Hydrolyzed Silk Protein and Sweet Almond Extract protect and penetrate, replenishing moisture, softening and strengthening the hair. Silk Moisture shampoo thoroughly cleanses and hydrates dry or damaged hair affected by thermal styling, chemical processing and environmental factors. 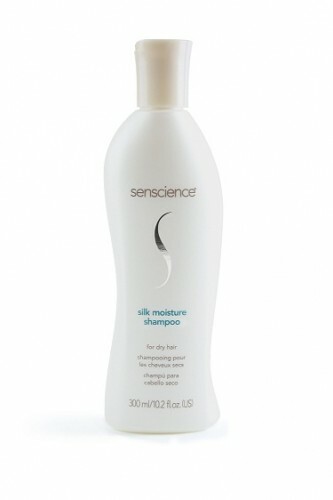 Silk Moisture conditioner softens dry, brittle or coarse hair… leaving it silky and manageable.